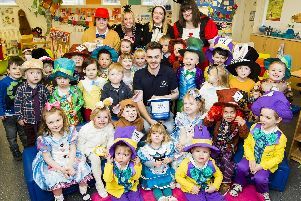 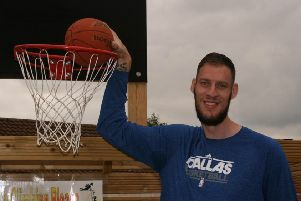 Check out these amazing pictures from World Book Day - can you spot someone you know? 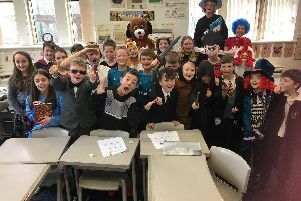 From Mary Poppins to Harry Potter, pupils across Calderdale dressed up as their favourite literary character to celebrate World Book Day. 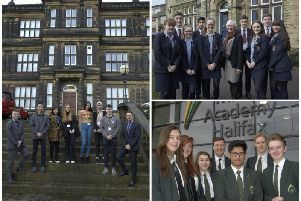 Students across Calderdale have been celebrating all things story telling by dressing up as their favourite characters and reading their favourite books during World Book Day. 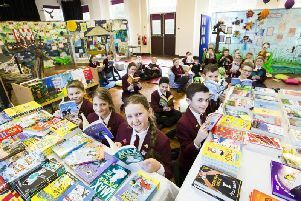 Today (Thursday) is World Book Day and to celebrate we're looking back at the amazing fancy dress efforts from Calderdale pupils in the years gone by. Calderdale Against School Cuts (CASC) has revealed the results of a survey to discover the impact of reduced Government funding on Calderdale primary schools. 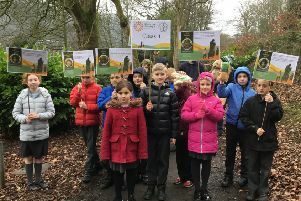 Children at St Joseph’s RC Primary School recently walked around Centre Vale Park to take part in the Share the Journey campaign launched by Pope Francis. 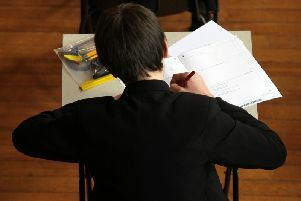 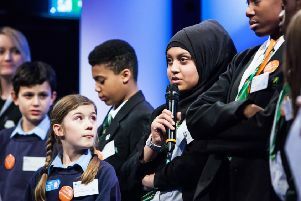 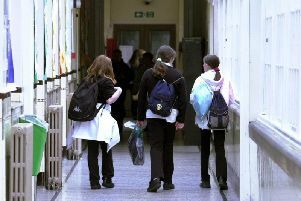 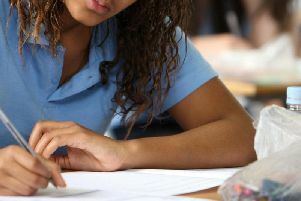 The Department for Education has recently published the latest secondary school league tables and Calderdale has come out above the national average. 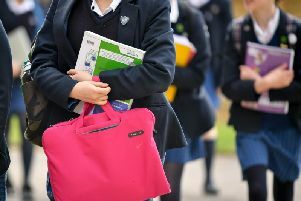 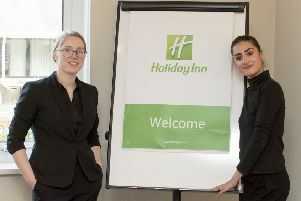 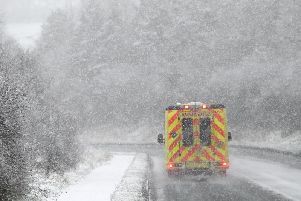 As pupils in Calderdale go back to school after the Christmas break, it's time to start planning holidays and days out for when they next have time off. 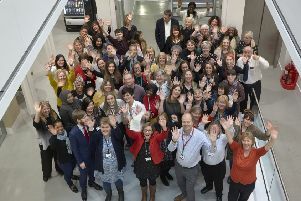 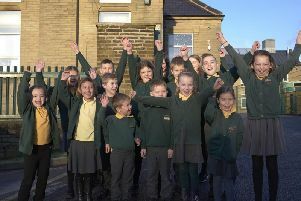 Children’s services in Calderdale are “good” with some “outstanding” features say Ofsted inspectors – a landmark moment for the local authority. 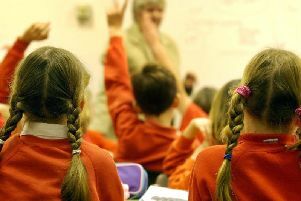 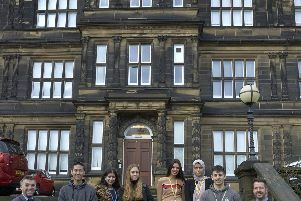 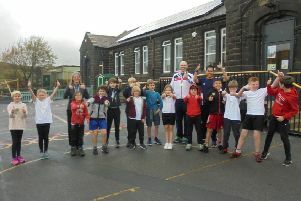 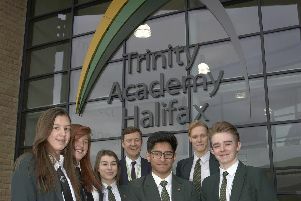 Calderdale pupils have shown they are top of class in the latest primary school league tables.